I have some iris in my garden. 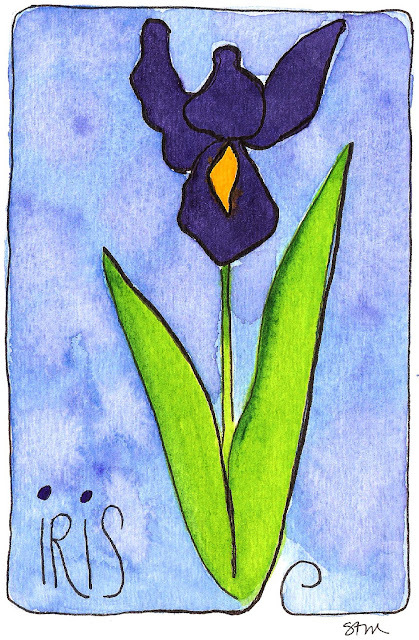 The thing I don’t like about iris is that they are such short bloomers…here and gone in about 2 weeks. Then I have to wait a whole year to see them again. I don’t care for Iris’s (sp? LOL) but I like yours! It’s a permanent bloomer!